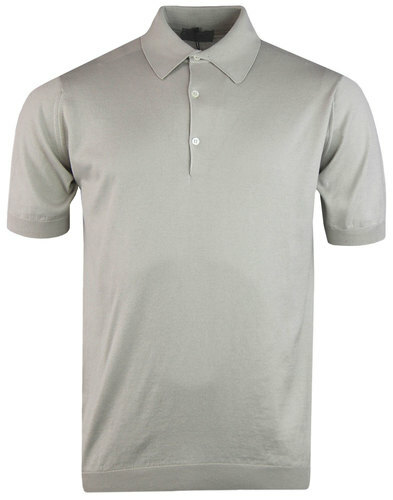 Men's Merc Wilmot striped knitted polo in cream. 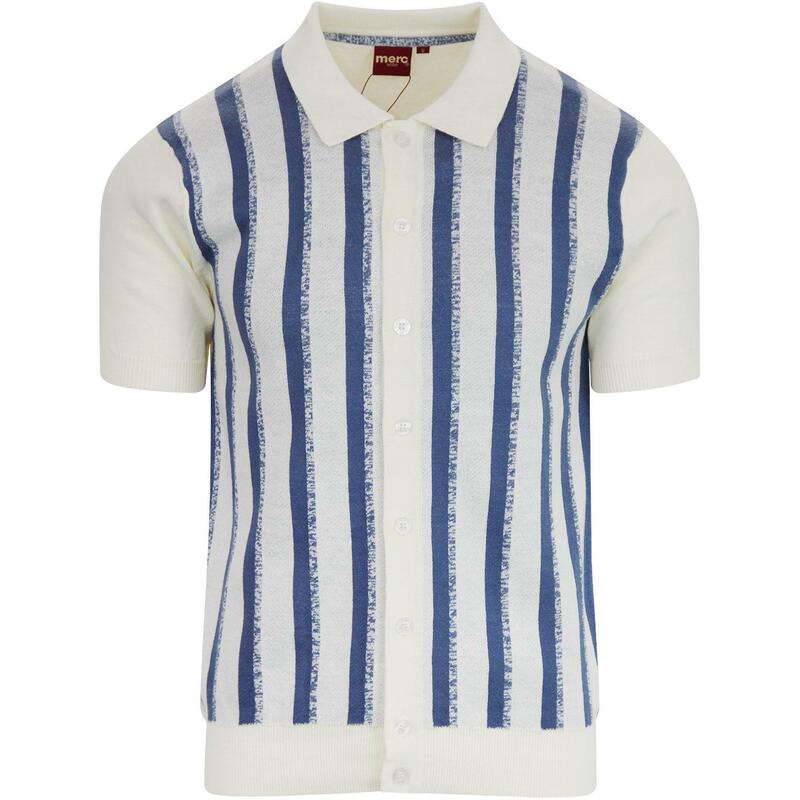 A classic knitted Mod polo for summer with vertical stripes in an eye-catching and bold blue and cream colour combination and a pointed Mod collar for a cool retro look. 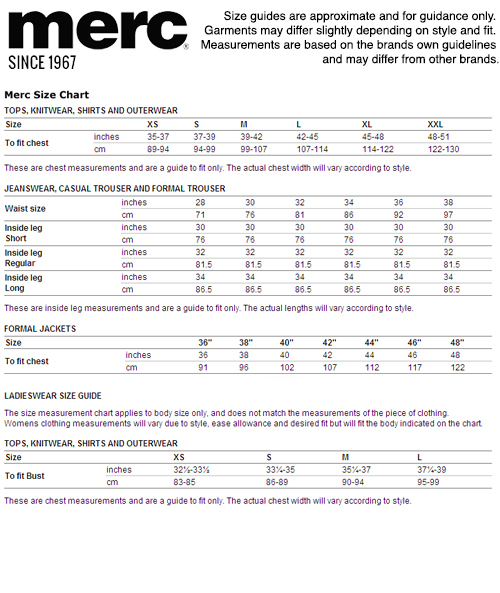 Signature pearlescent Merc buttons and ribbed cuffs and hem make Wilmot both comfortable and lightweight. 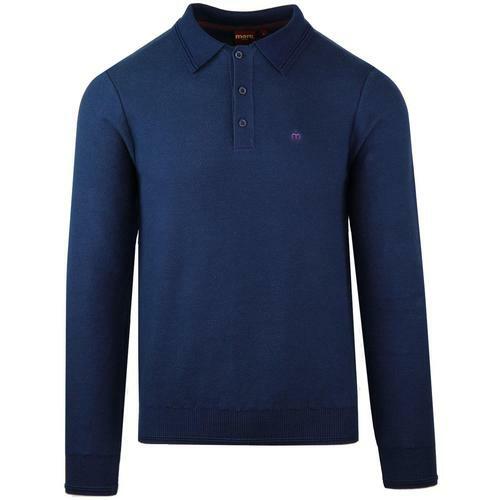 A classic knitted polo with stand out stripes. 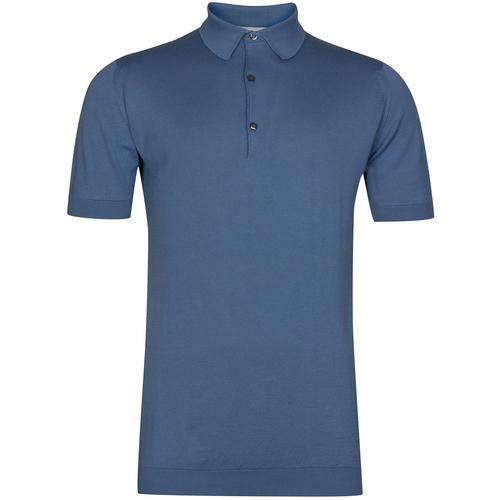 Men's Wilmot Mod knitted polo shirt in cream from Merc London.